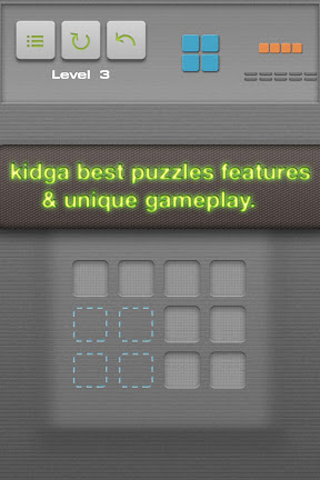 Best kidga.com game with high quality graphics. 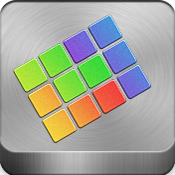 There is no time-rush, but a plenty of time to think over in an amazing new mind twisting blocks puzzles game. 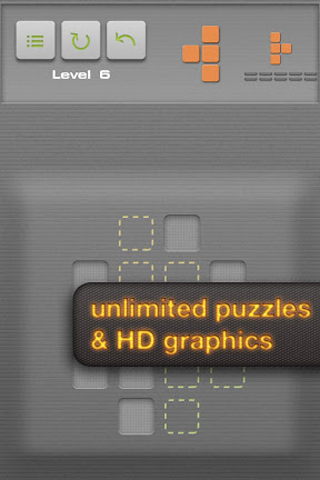 Now Quadris puzzles rather then good old Quadris itself. More exiting then ever. 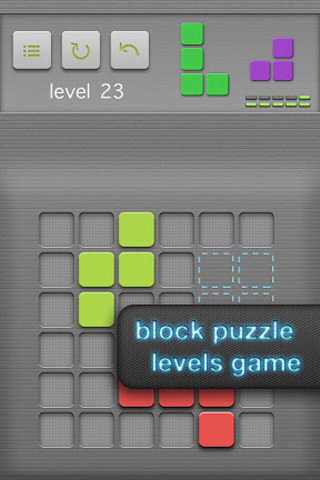 Challenging levels, Random generation mode and You’ll never get back from Quadris block puzzles universe. Passing new level? Take another one… and another. No exit, just event horizon. Remove all squares from the field. Inspired by Quadris, Quazzle and Pentas Deluxe.